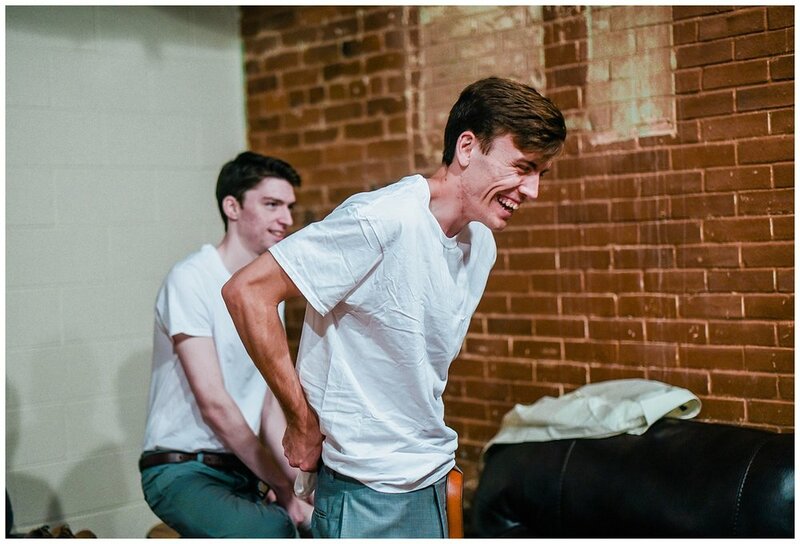 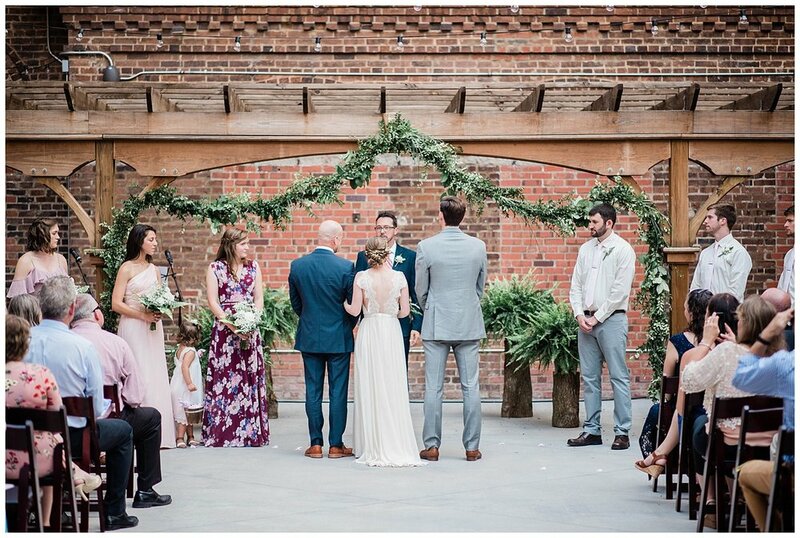 Gosh I am SO excited for Hannah and Phil to be on this journal/blog for the second time!! 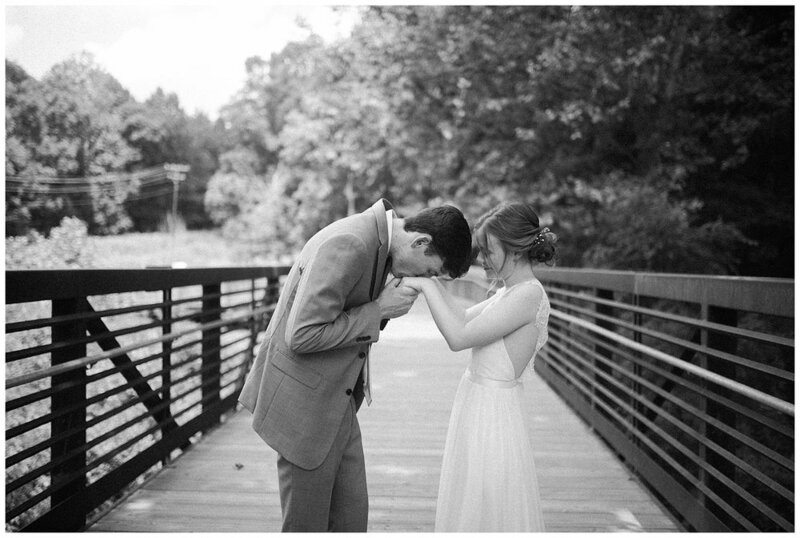 You can catch their dreamy winter engagement session here! 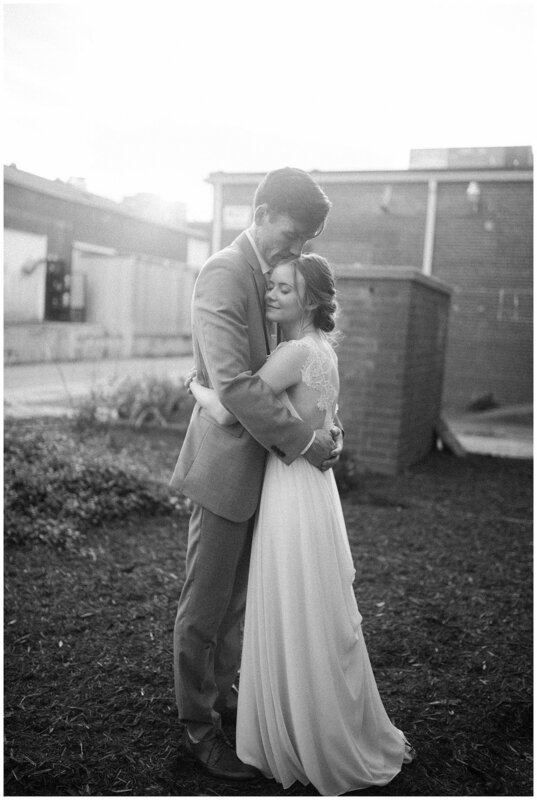 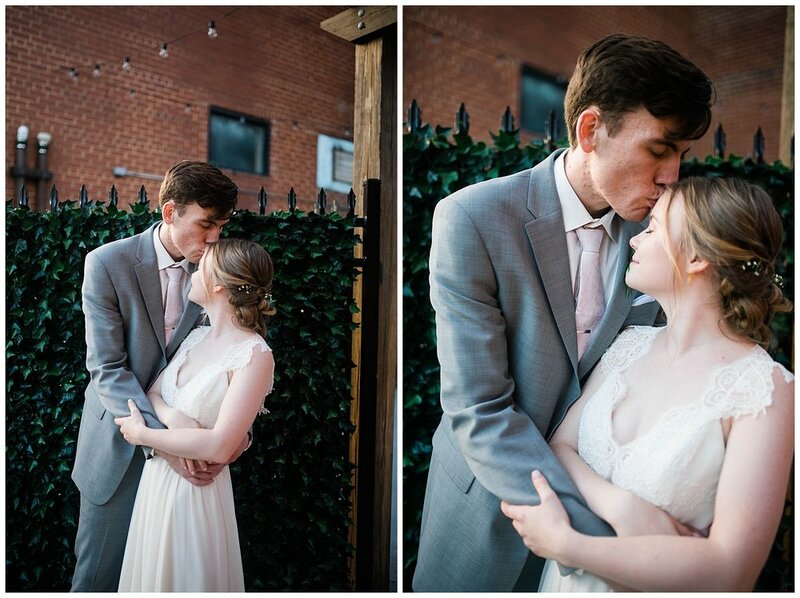 Hannah and Phil's wedding day was absolutely incredible. 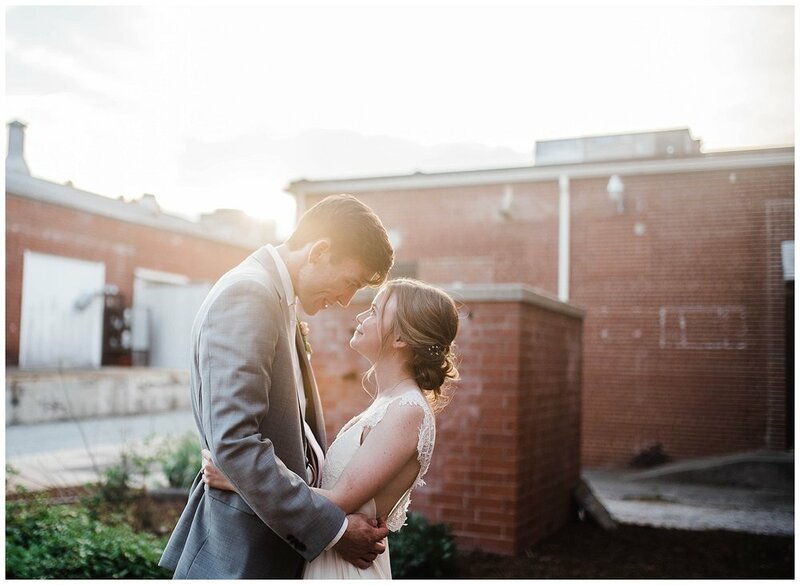 Clay second shot this wedding with me, and we both couldn't stop talking about how awesome these two were. 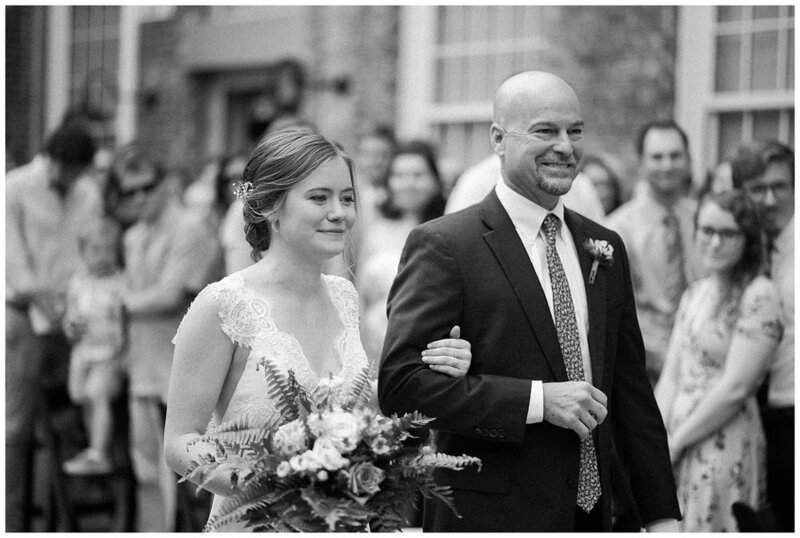 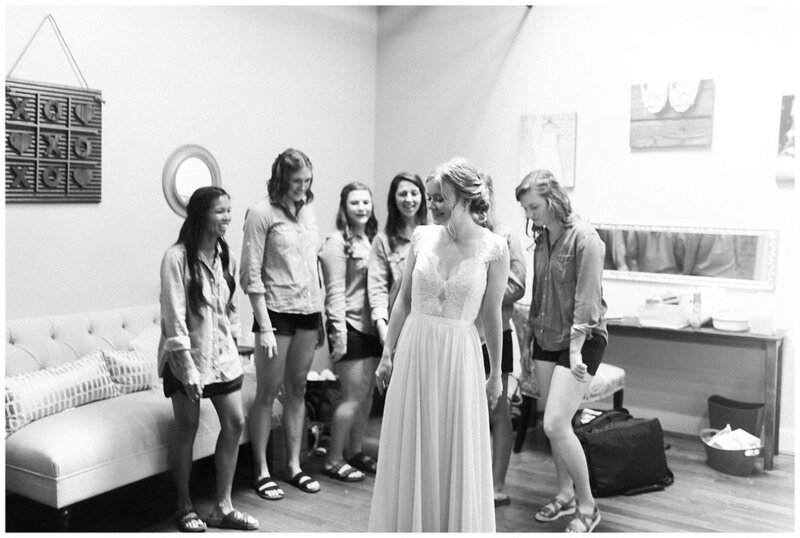 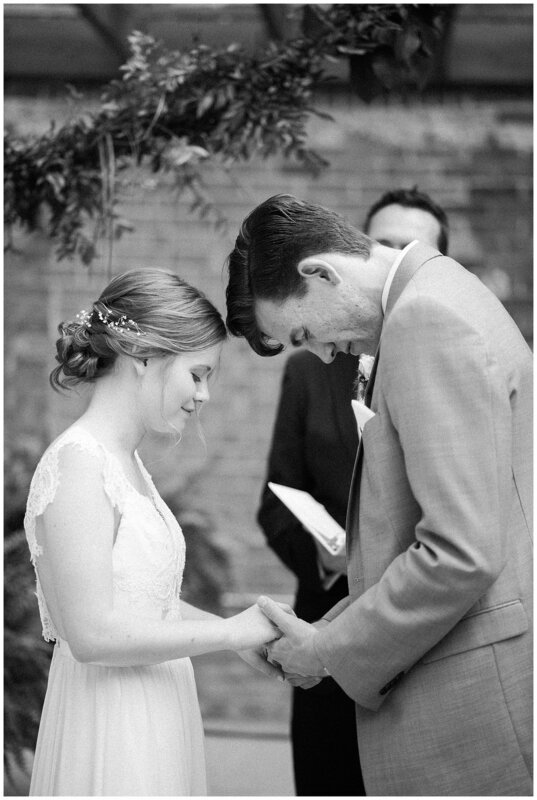 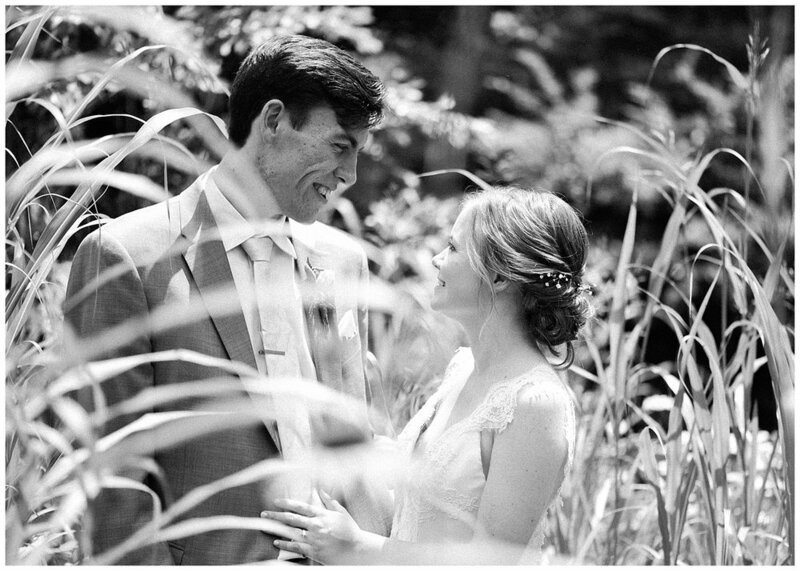 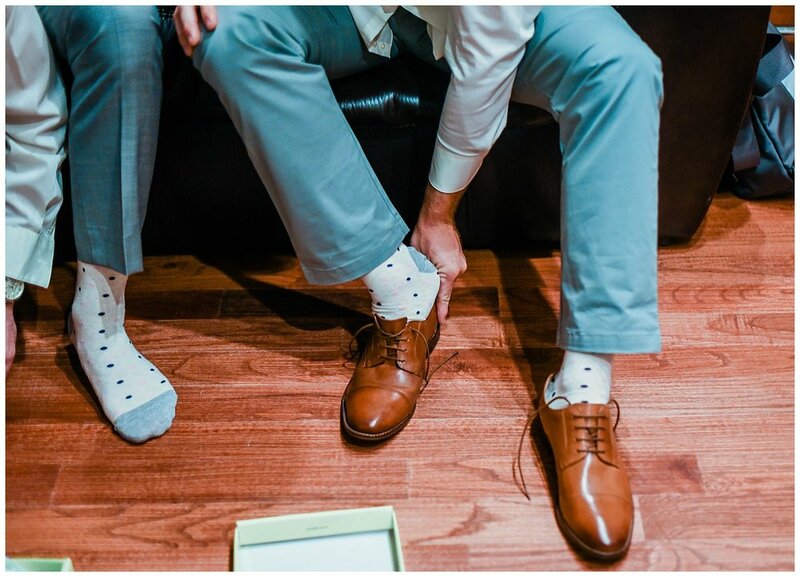 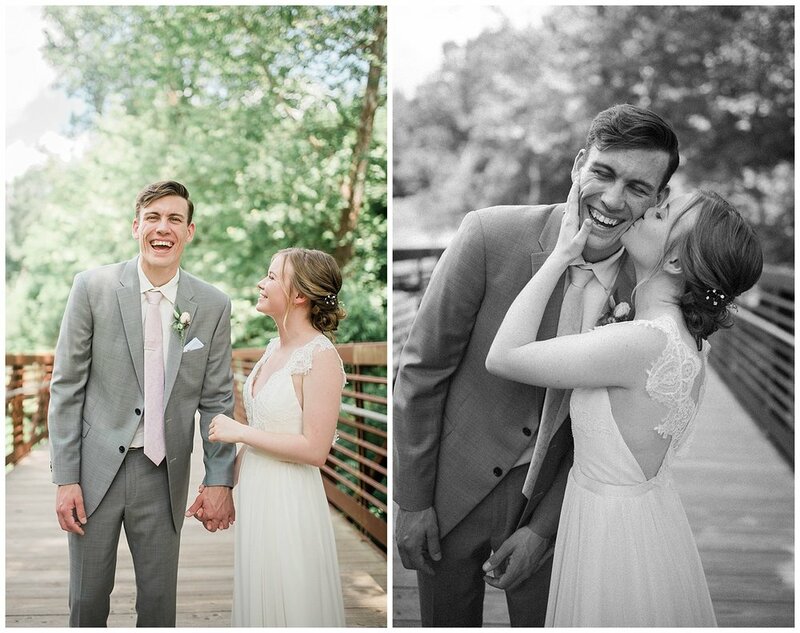 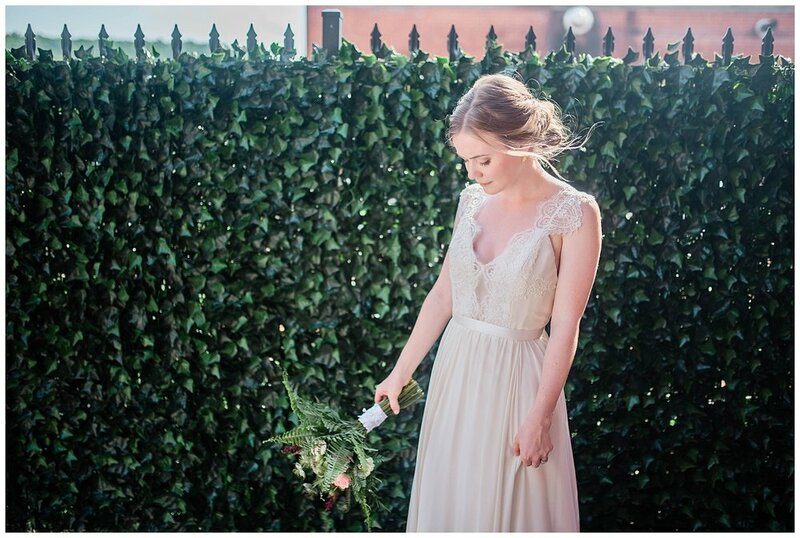 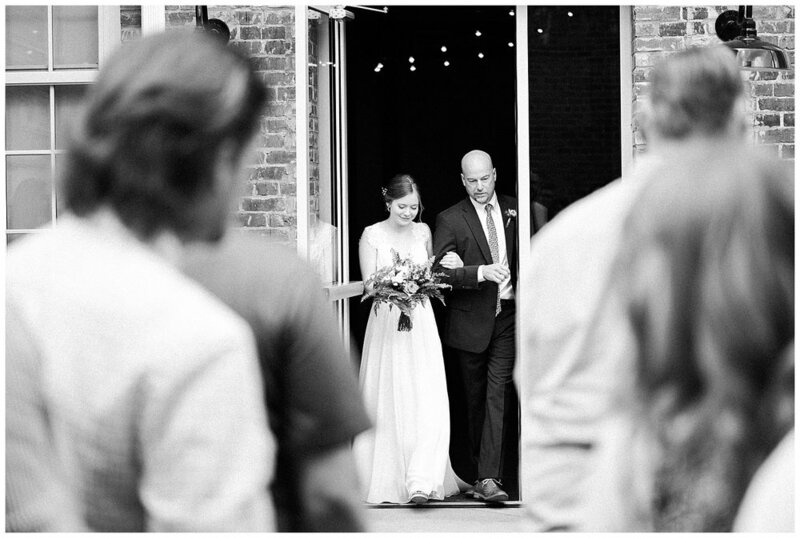 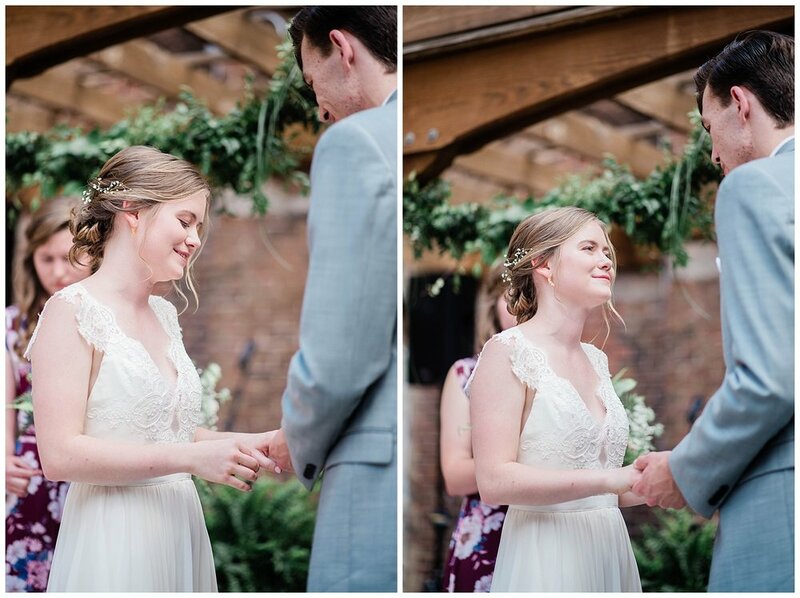 Hannah and Phil were BOTH completely calm and collected leading up to their first look. 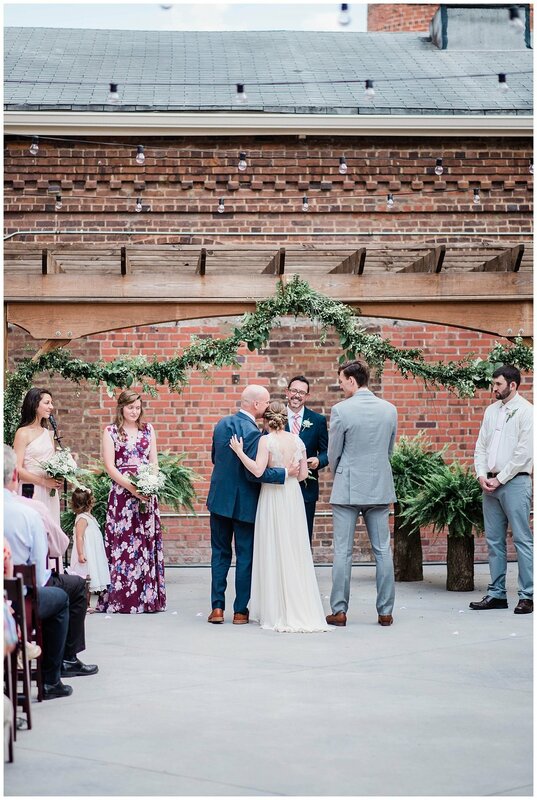 It's clear they both felt so much peace that day and just couldn't wait to see each other + get the journey of marriage started! 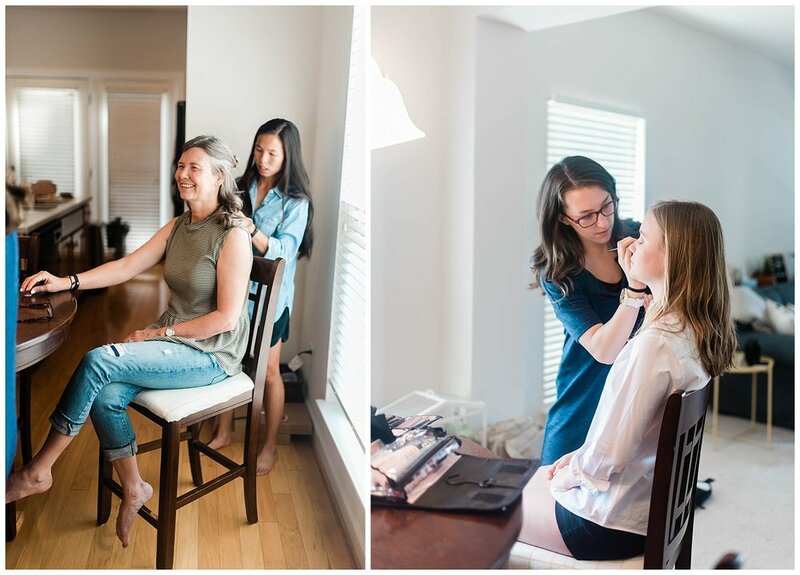 I began the day at Hannah and Phil's ADORABLE apartment where the girls got ready. 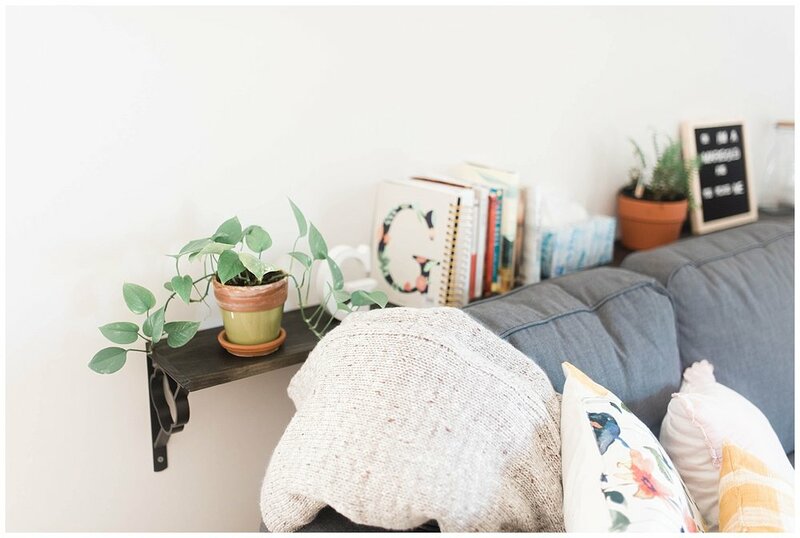 Hannah has this place decorated like a dream with plenty of cute signs and of course, plants! 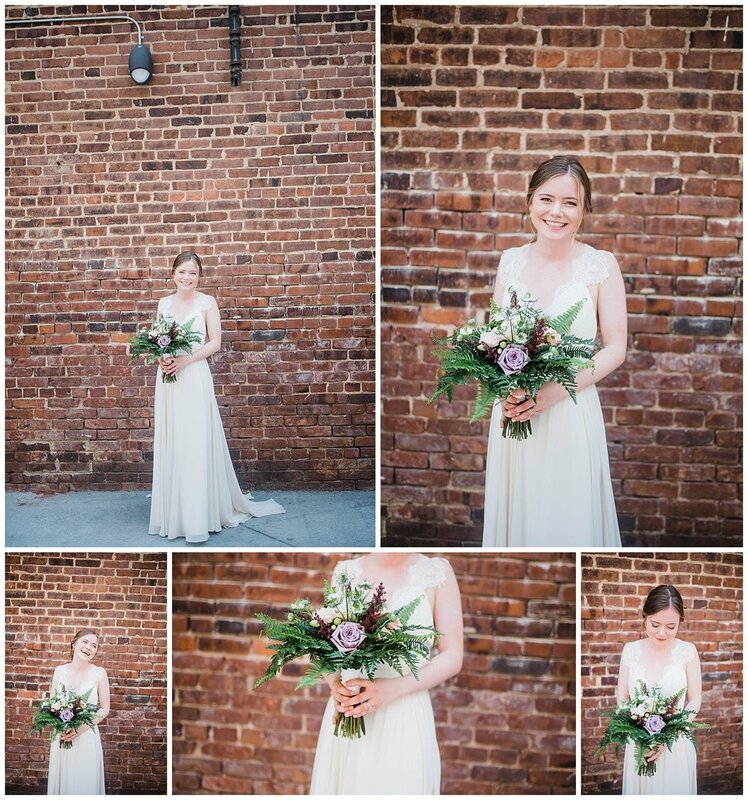 (she studied Horticulture!) 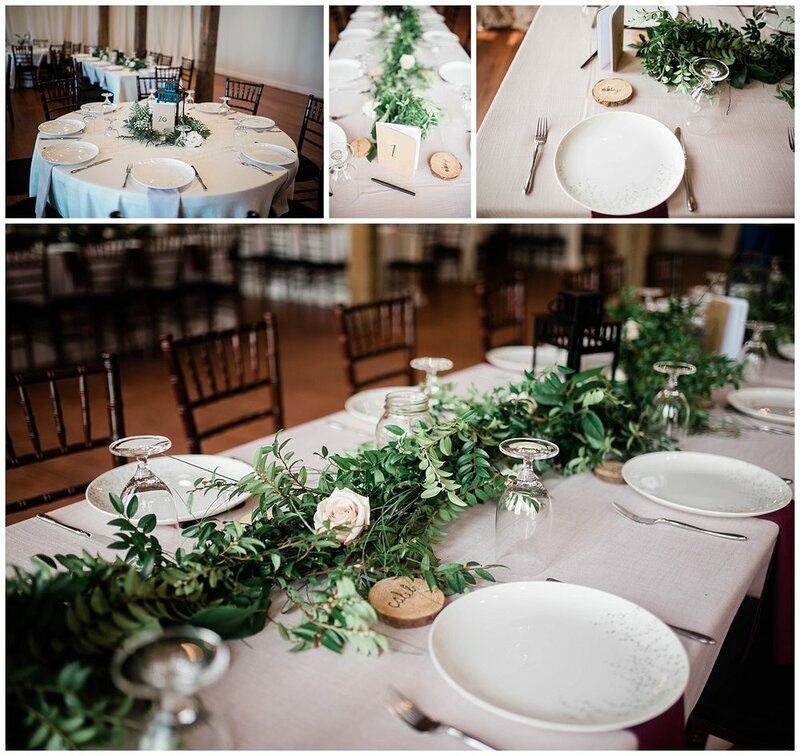 so I couldn't help but snap some photos of the decor and as you'll see, I also had to incorporate her plants with the detail shots! 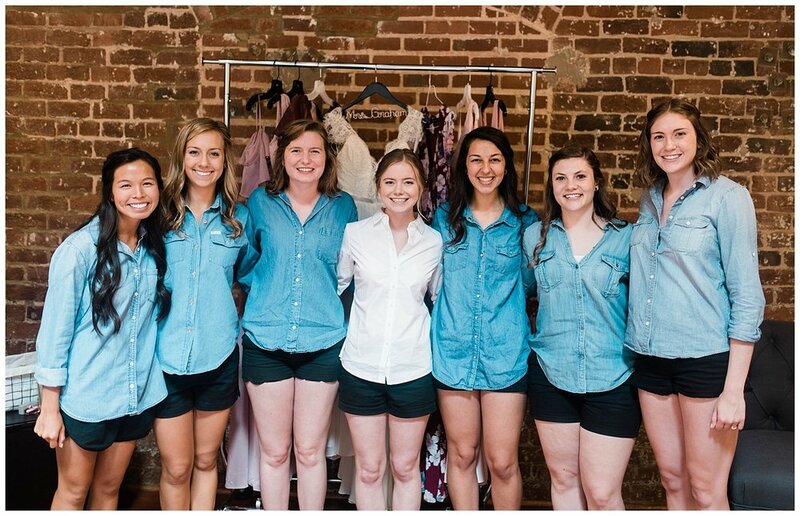 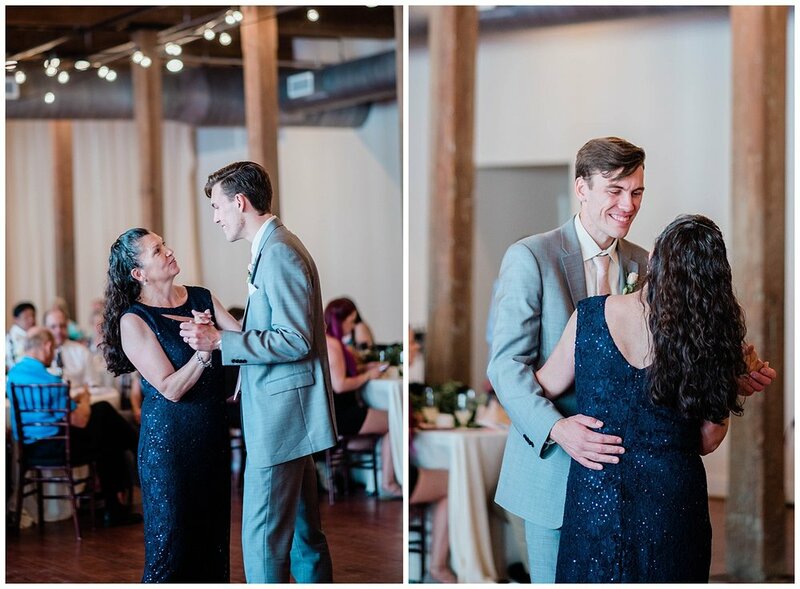 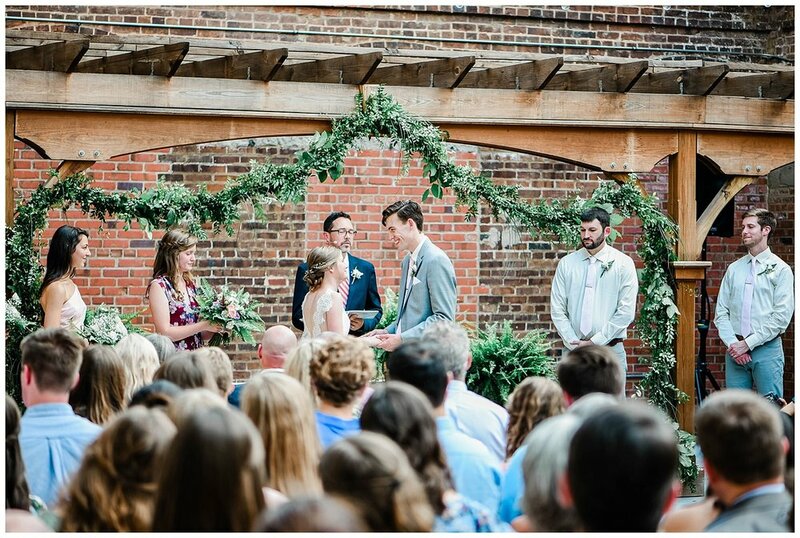 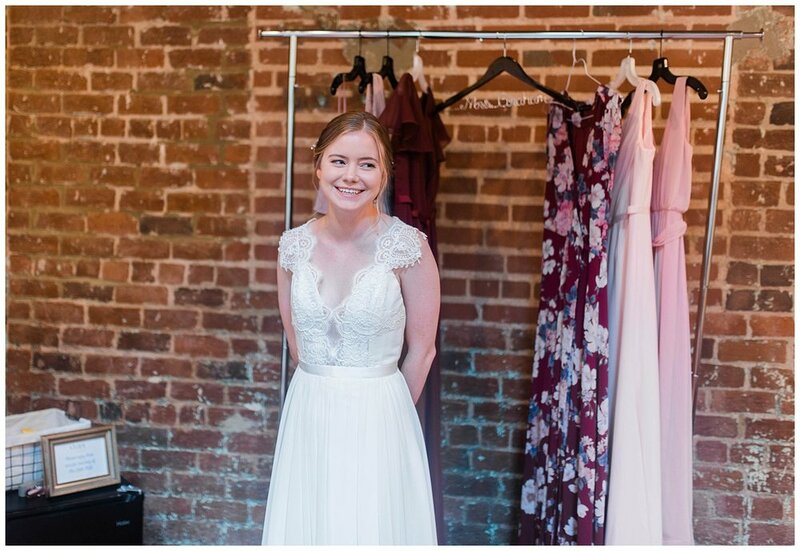 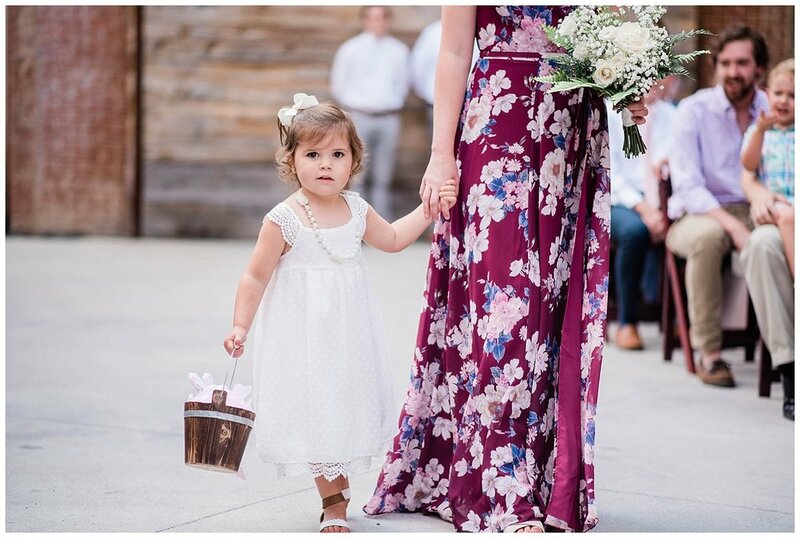 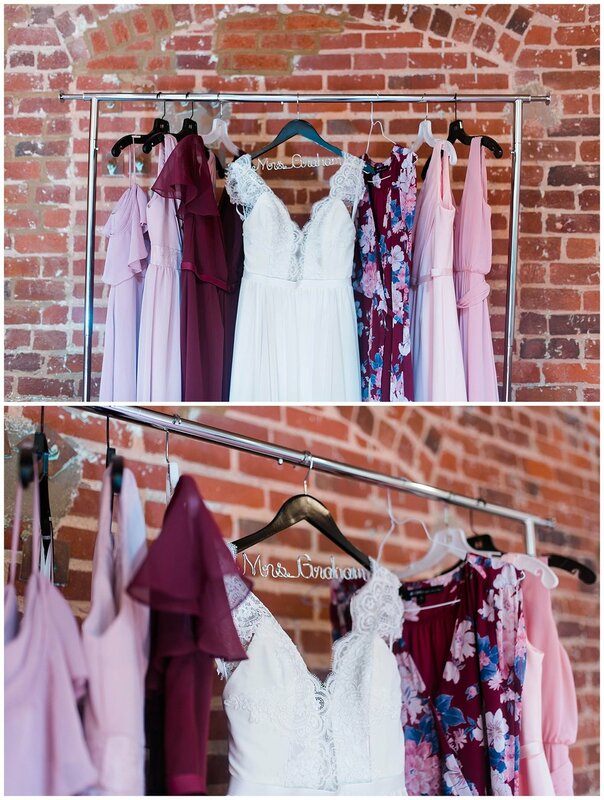 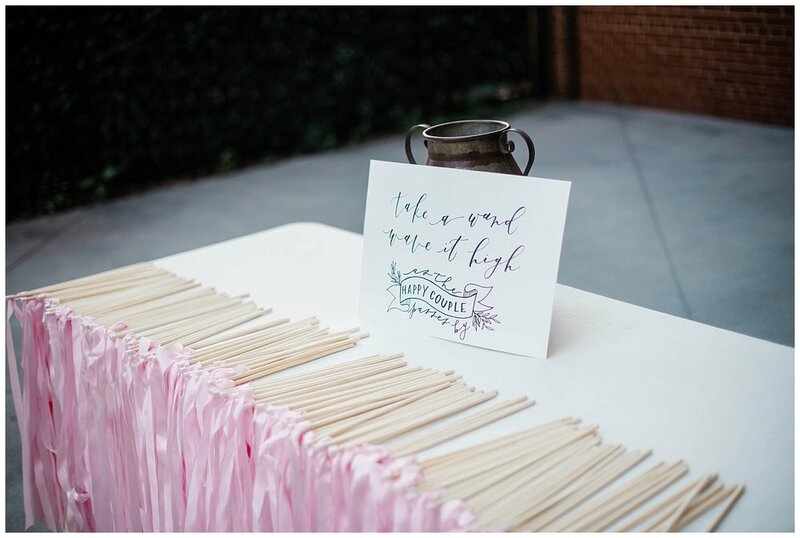 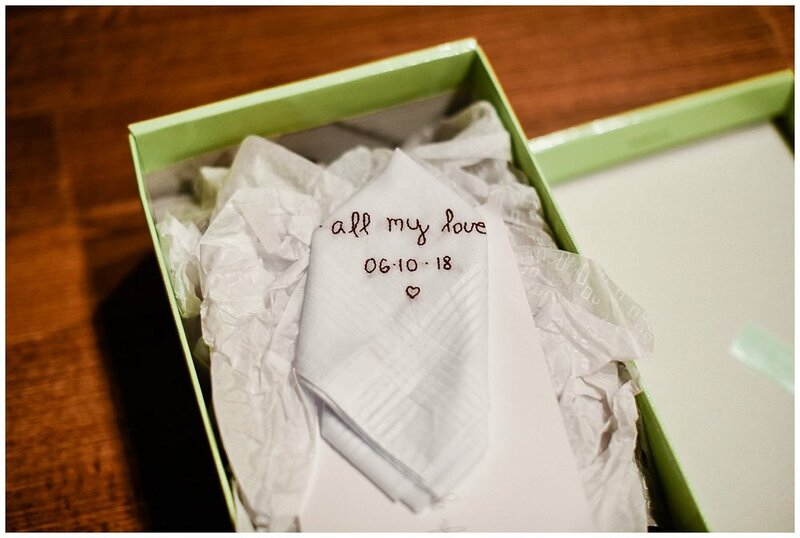 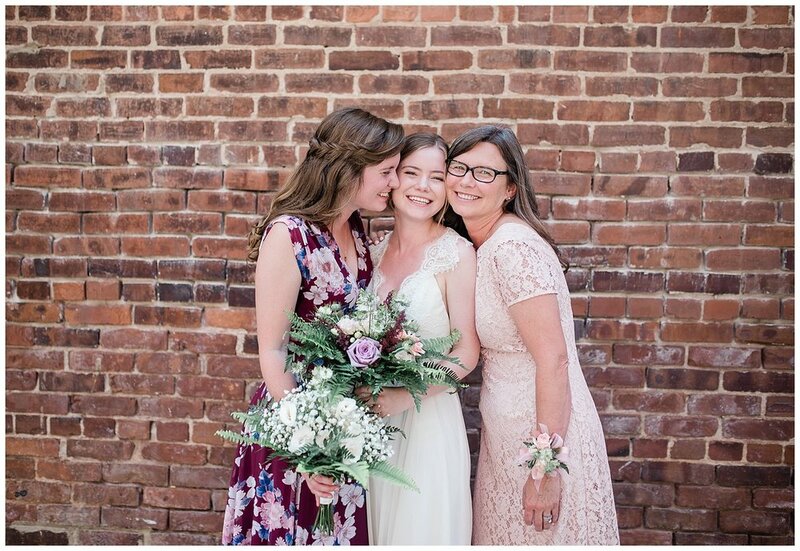 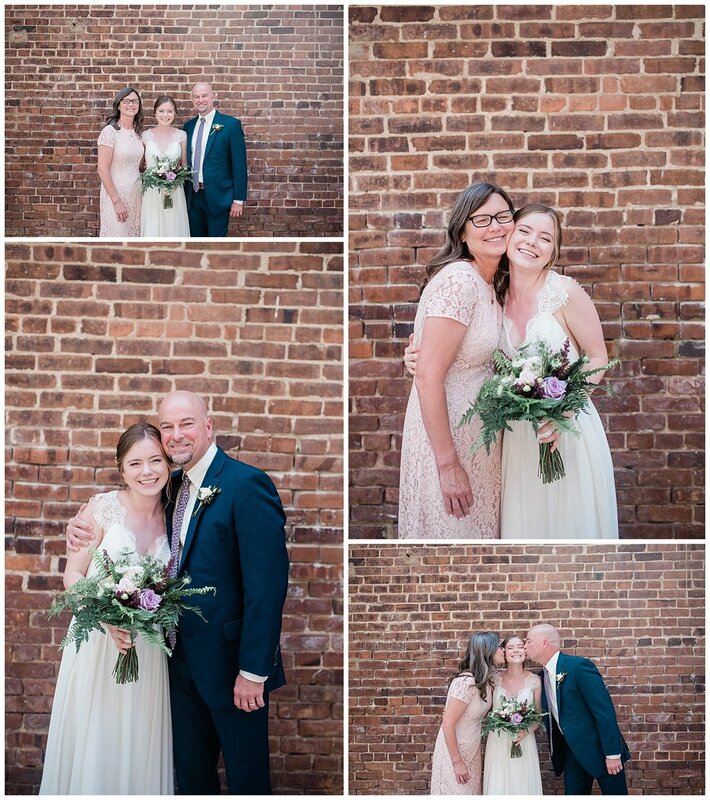 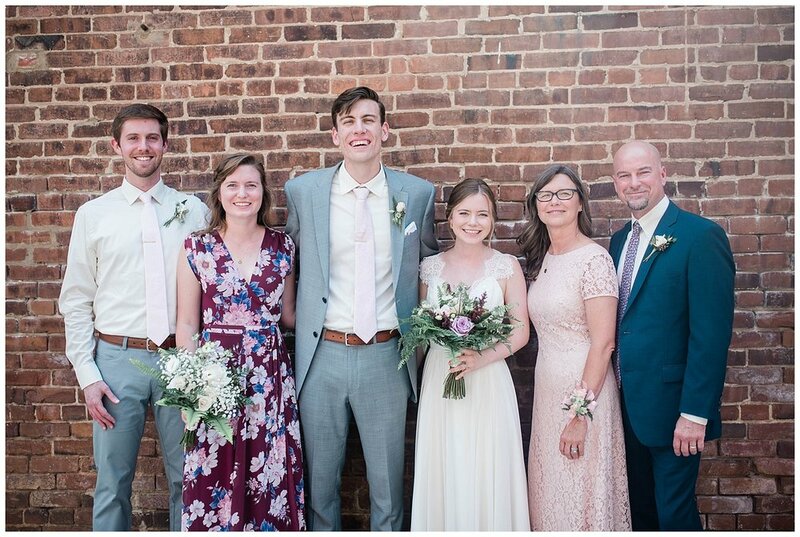 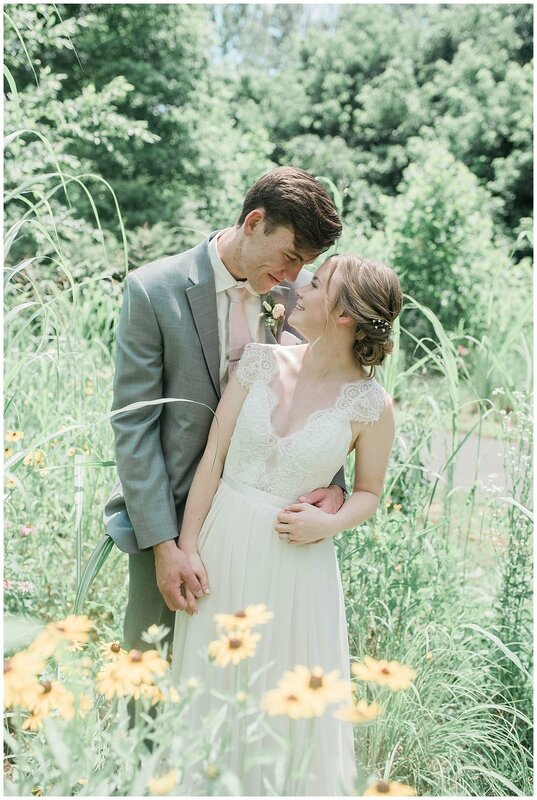 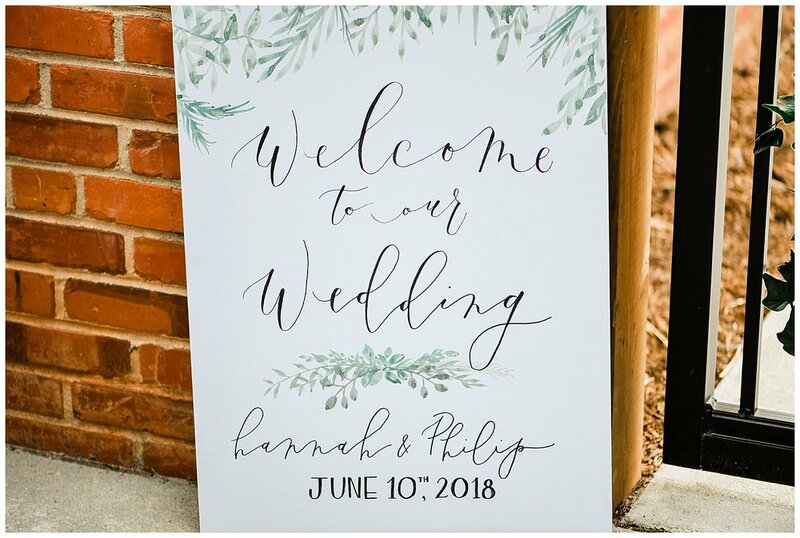 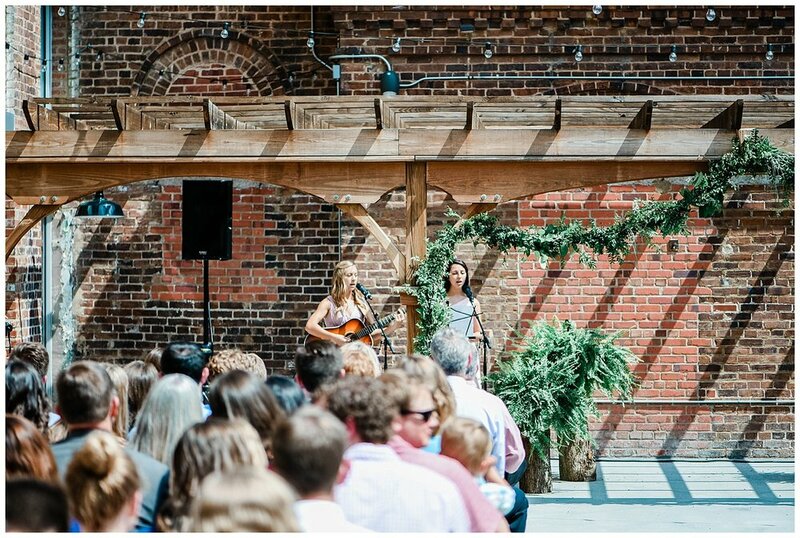 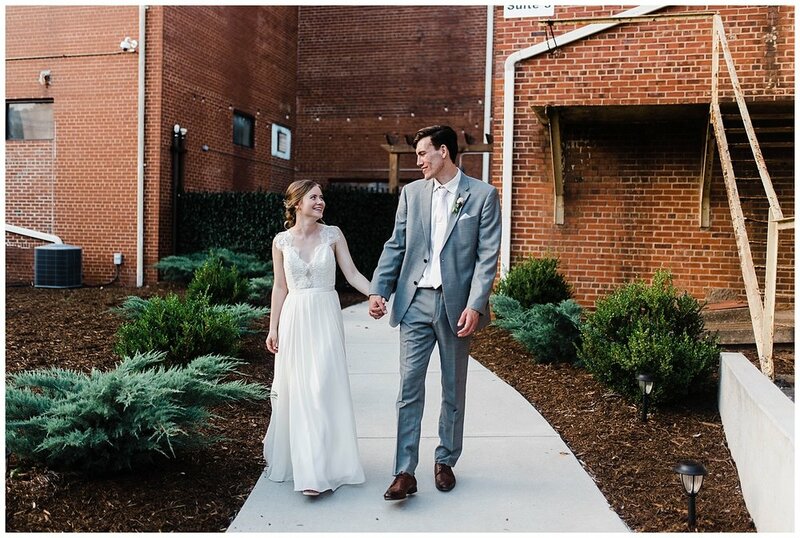 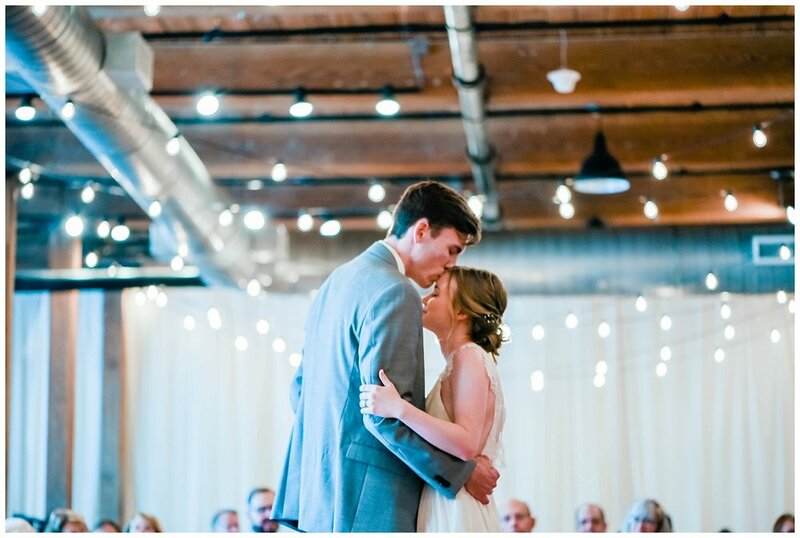 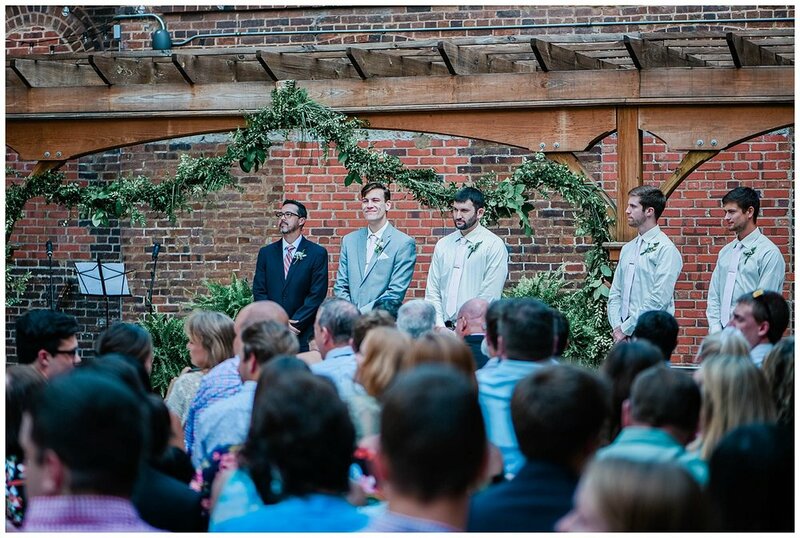 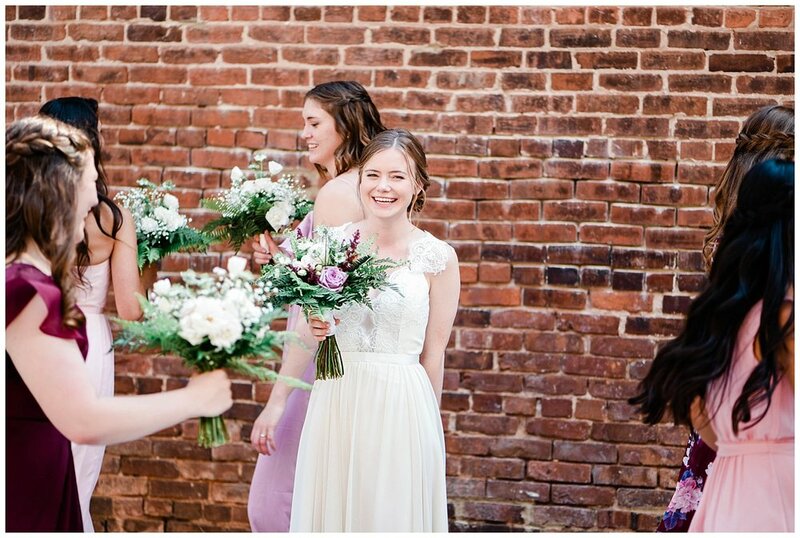 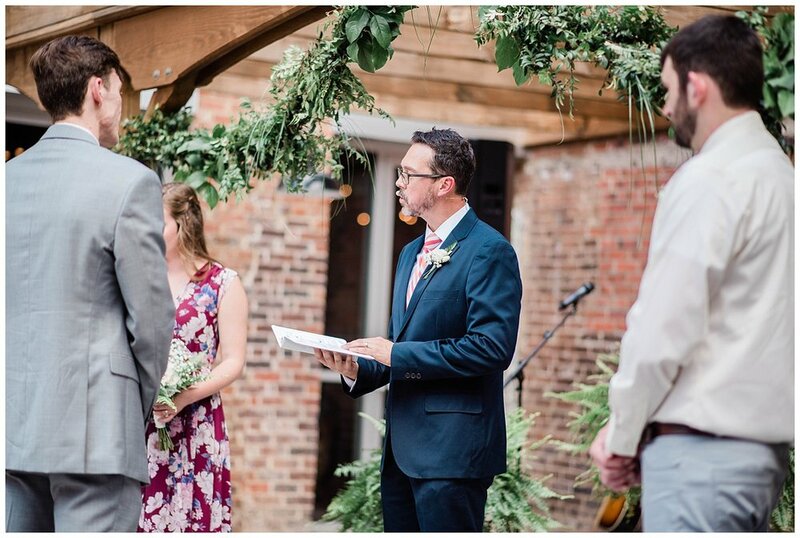 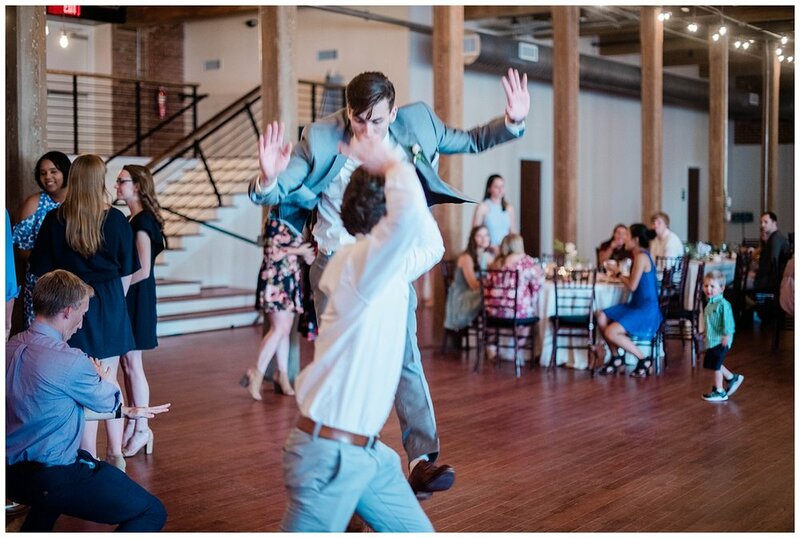 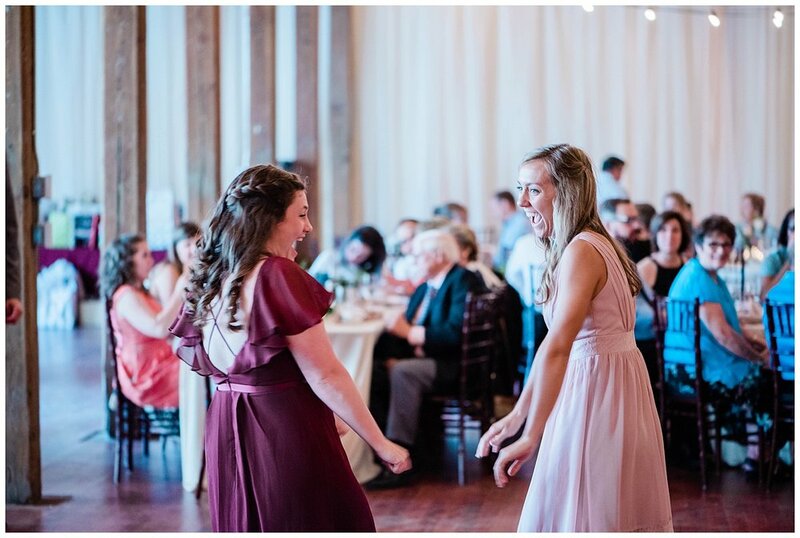 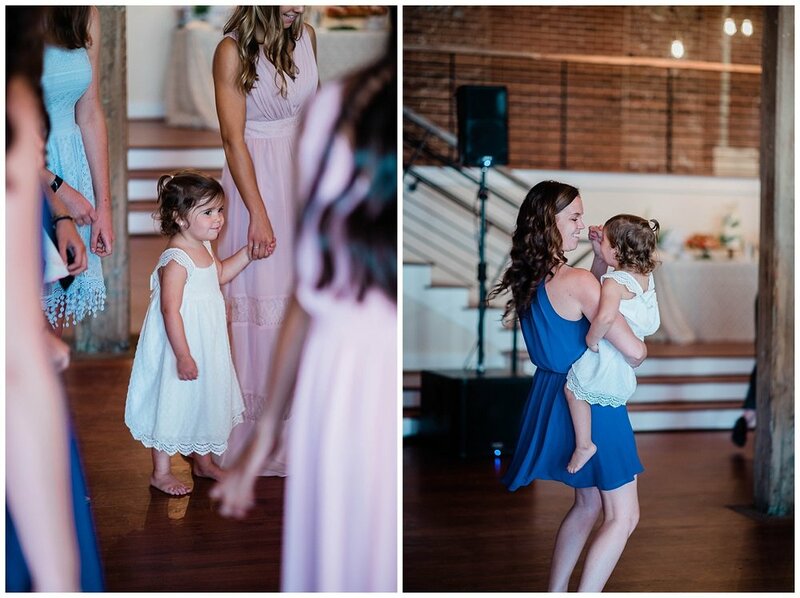 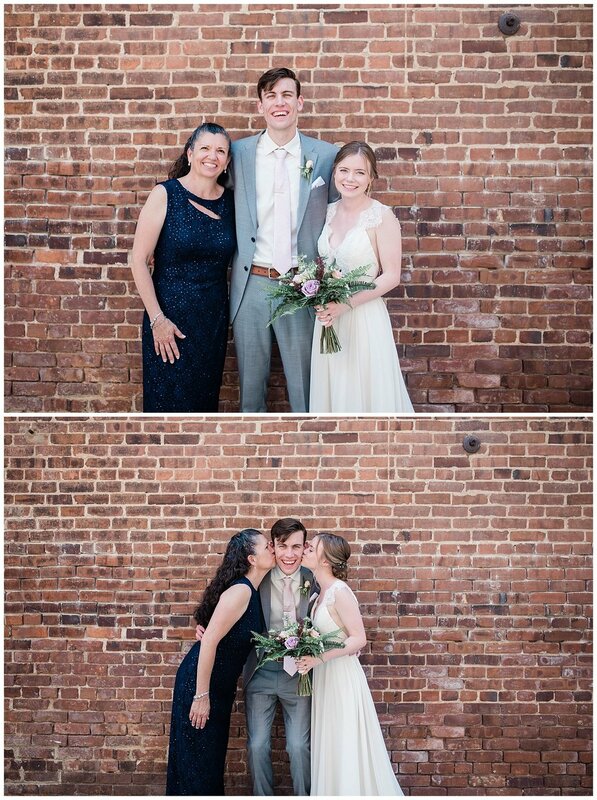 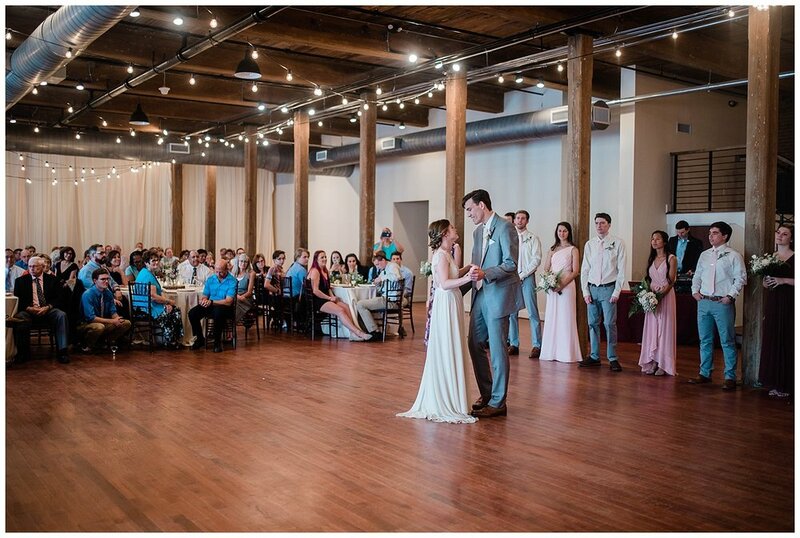 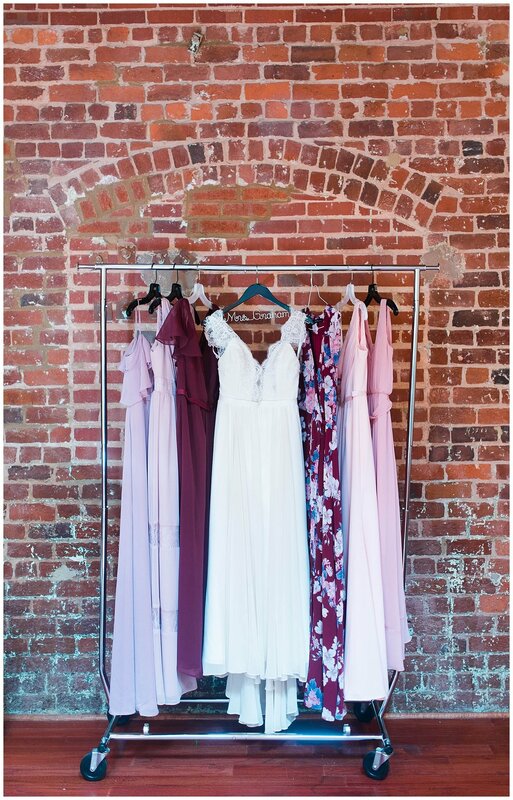 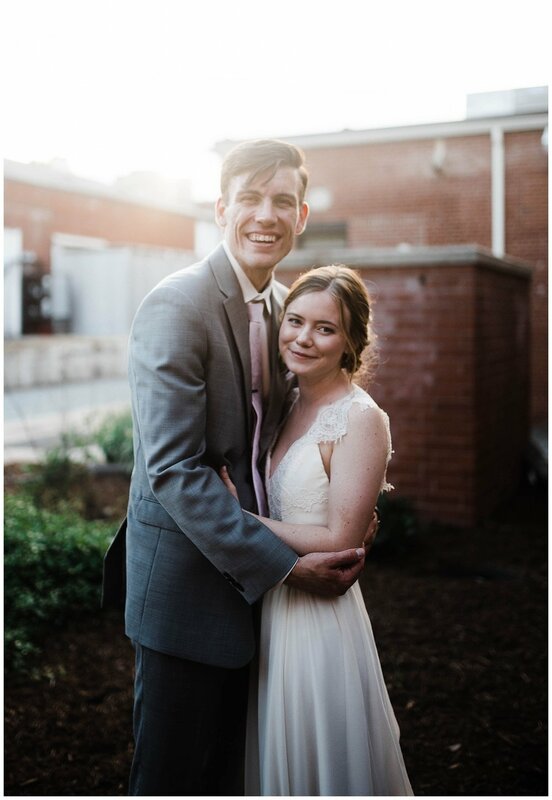 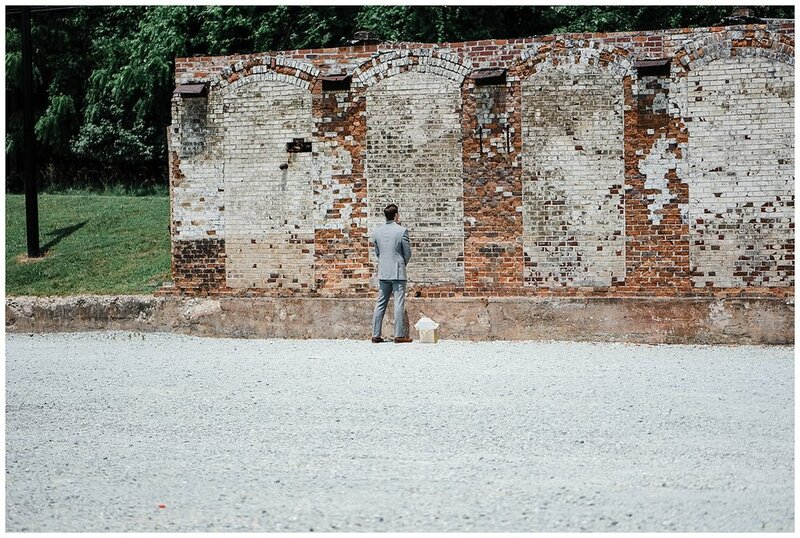 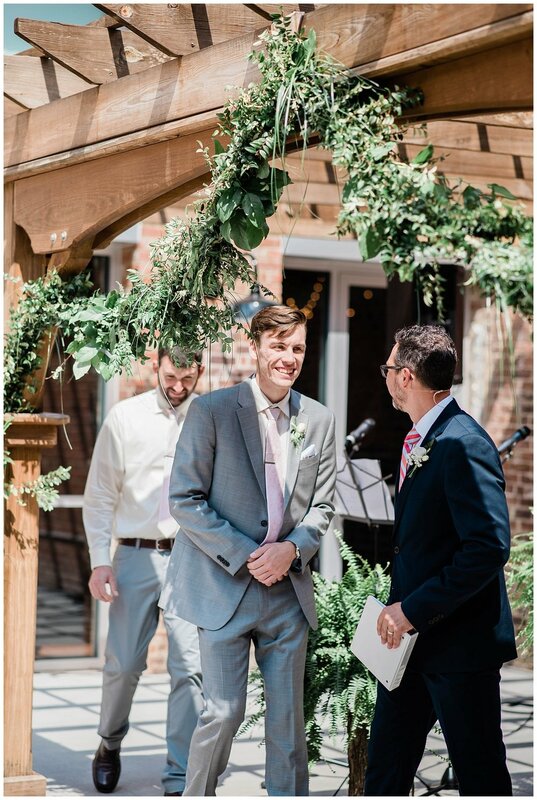 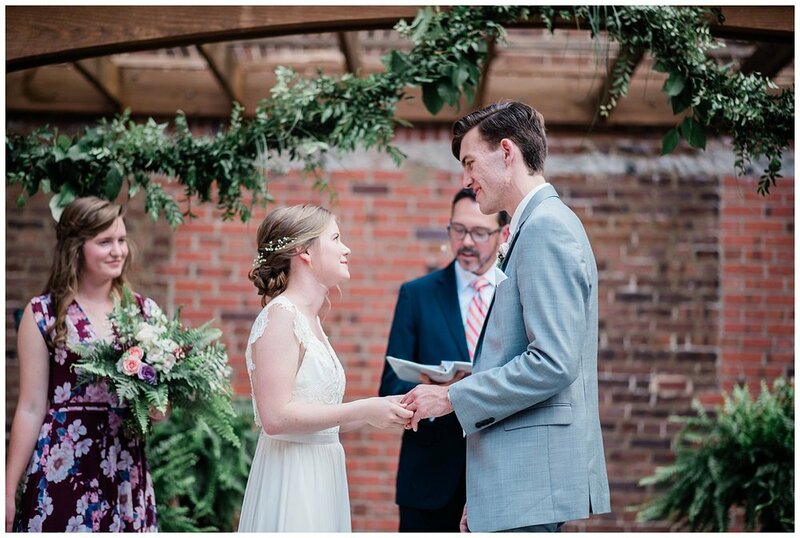 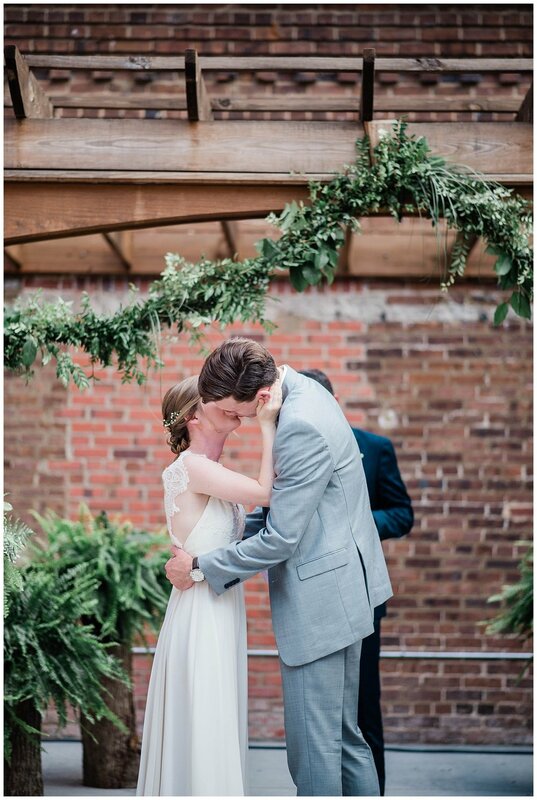 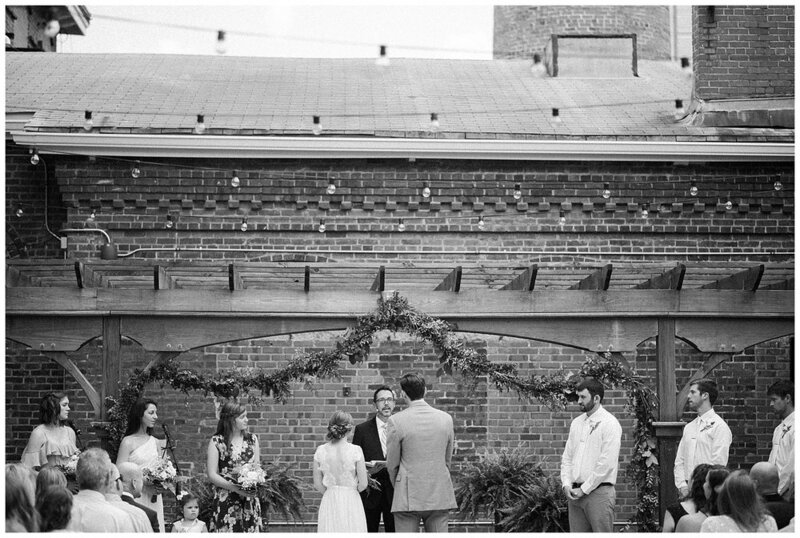 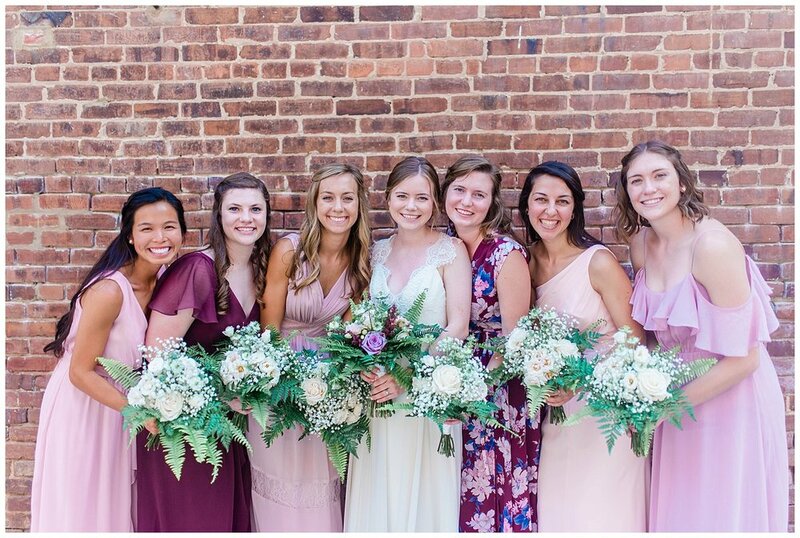 They had their wedding ceremony + reception at the Cloth Mill at Eno River (linked below photos) this venue is an absolute DREAM! 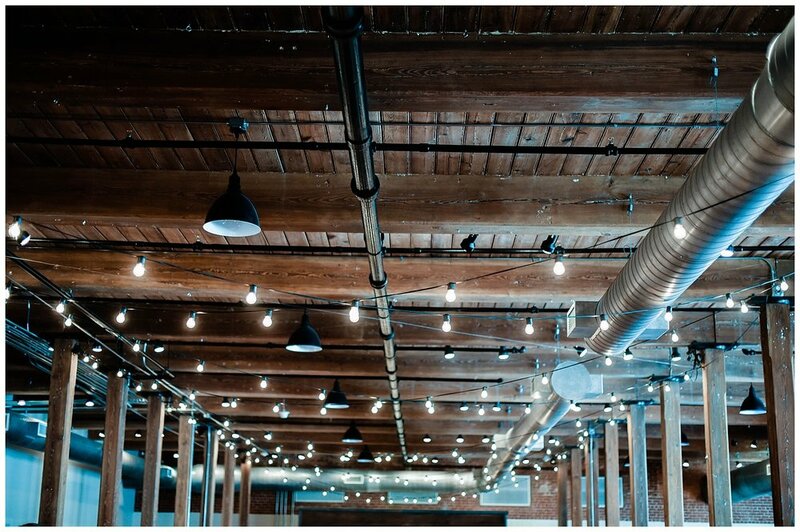 Think: beautiful exposed brick +a cool and unique industrial setting. 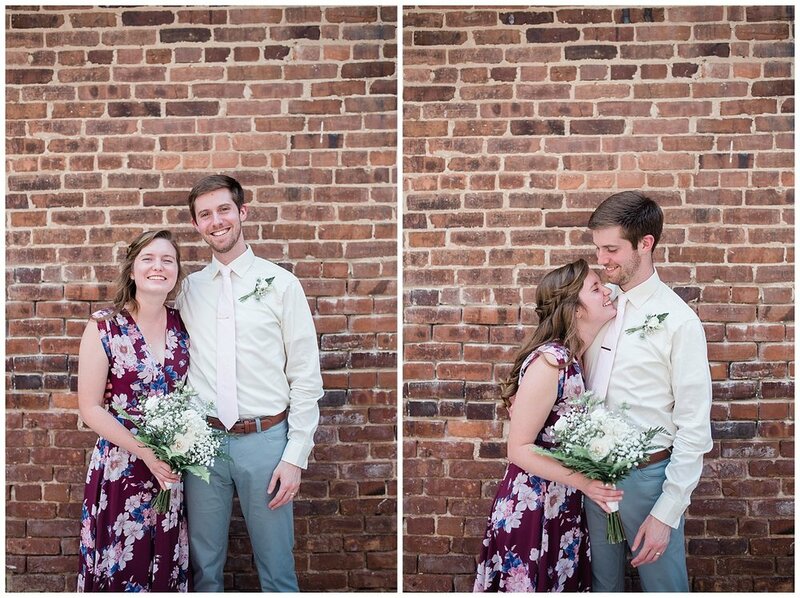 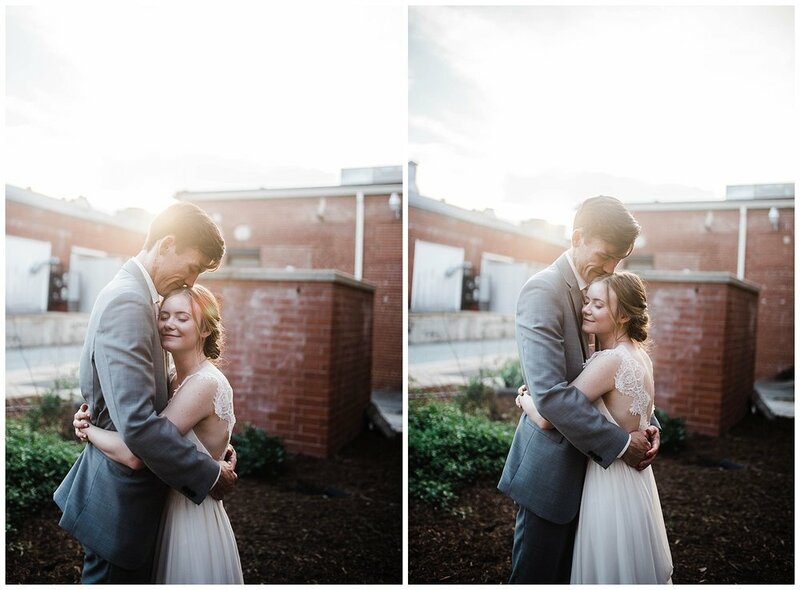 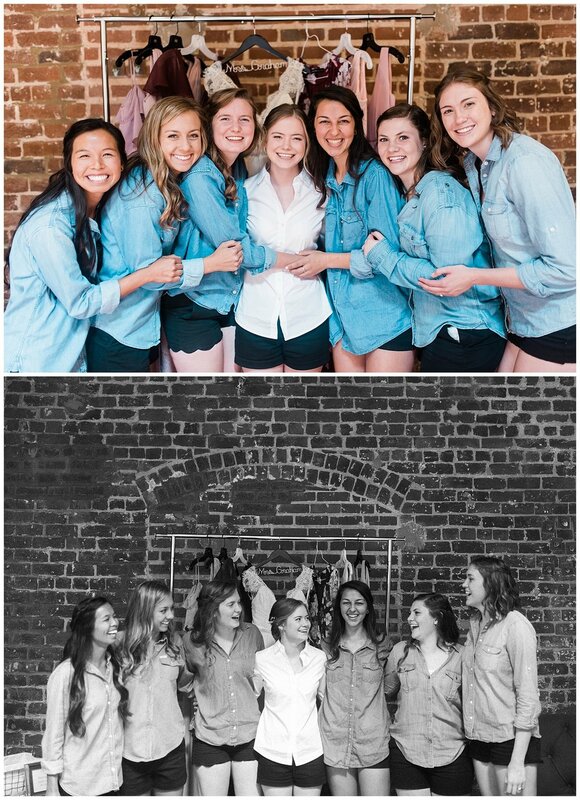 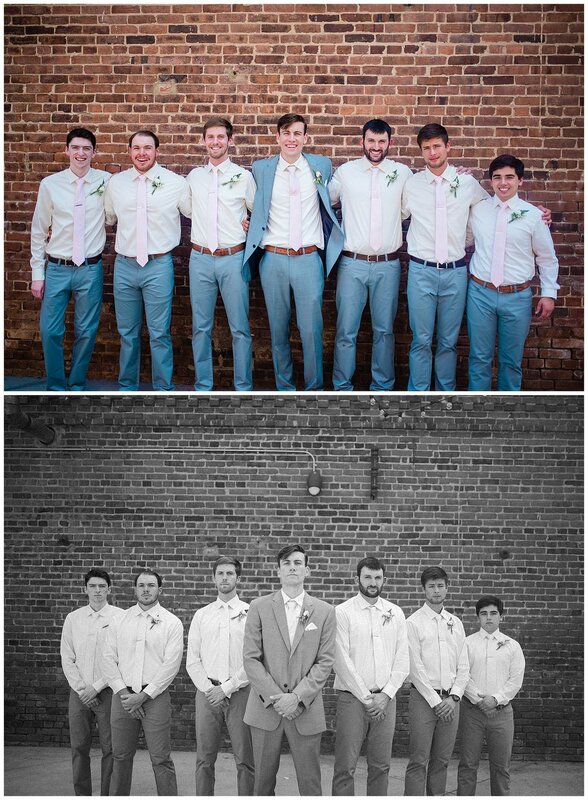 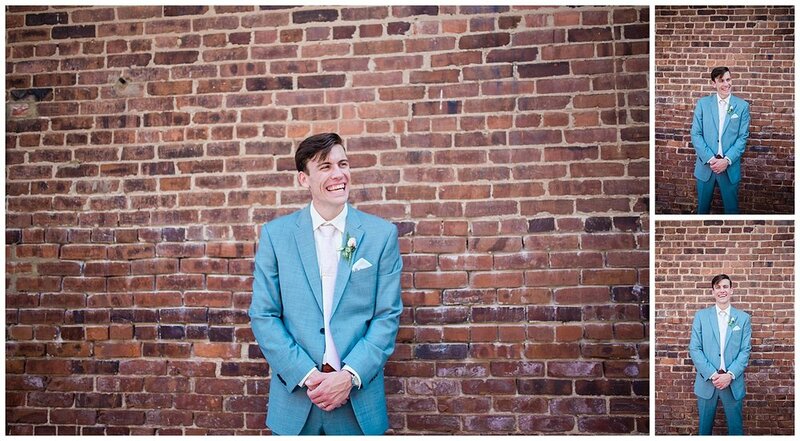 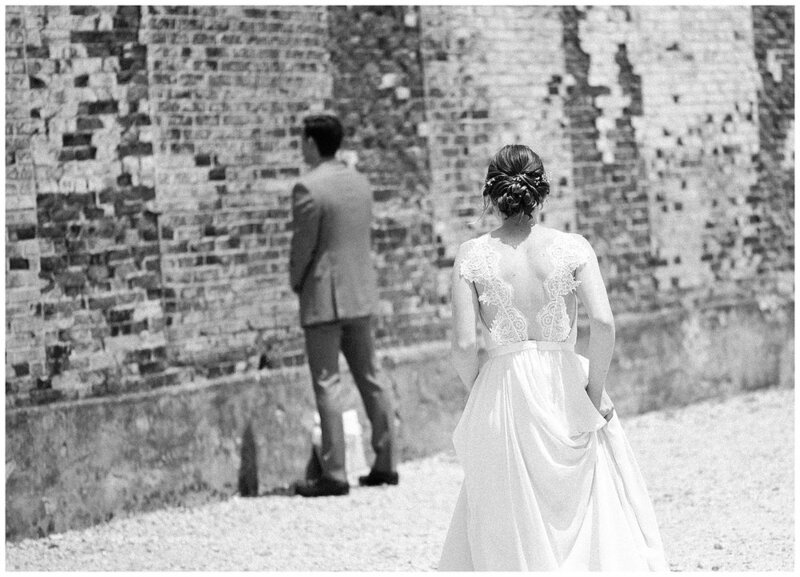 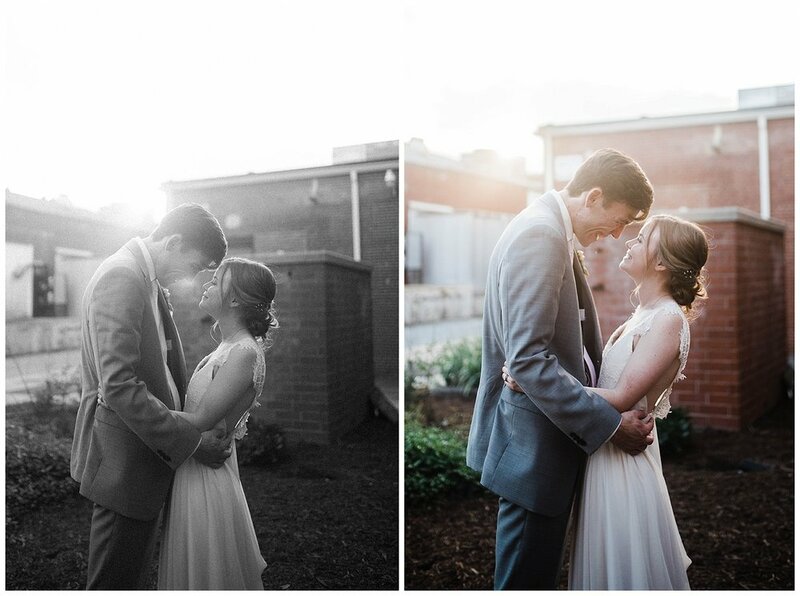 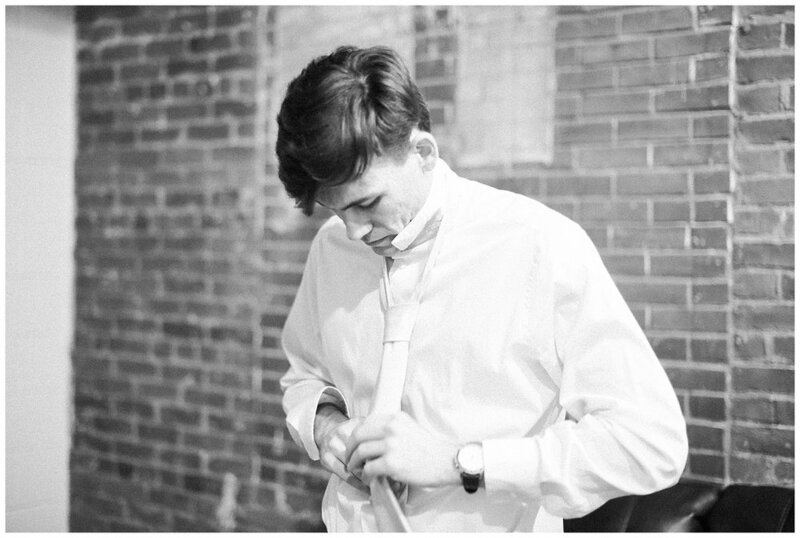 We had their first look right in the parking lot with all the brick, took plenty of photos in that setting, and then set off for a park nearby to get some shots with trees and florals, of course! 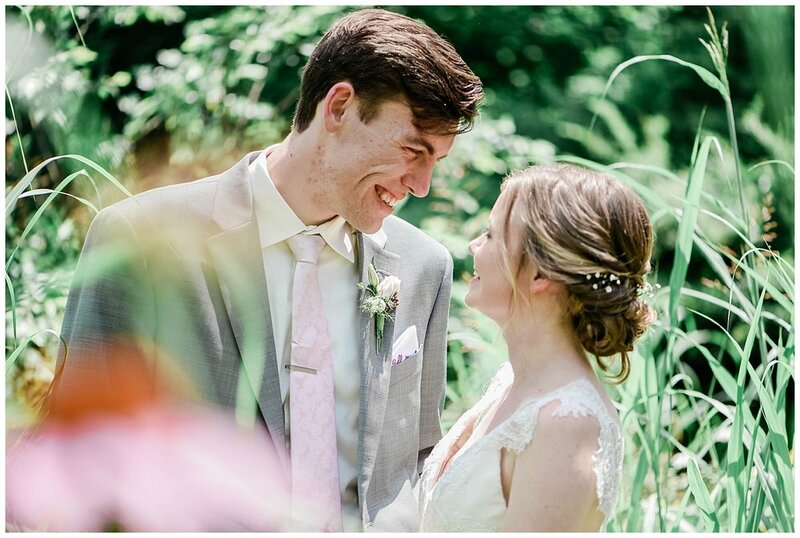 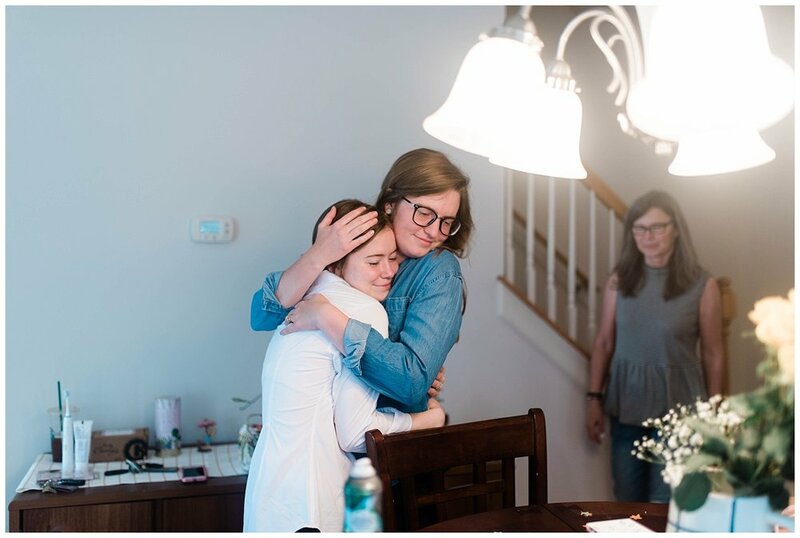 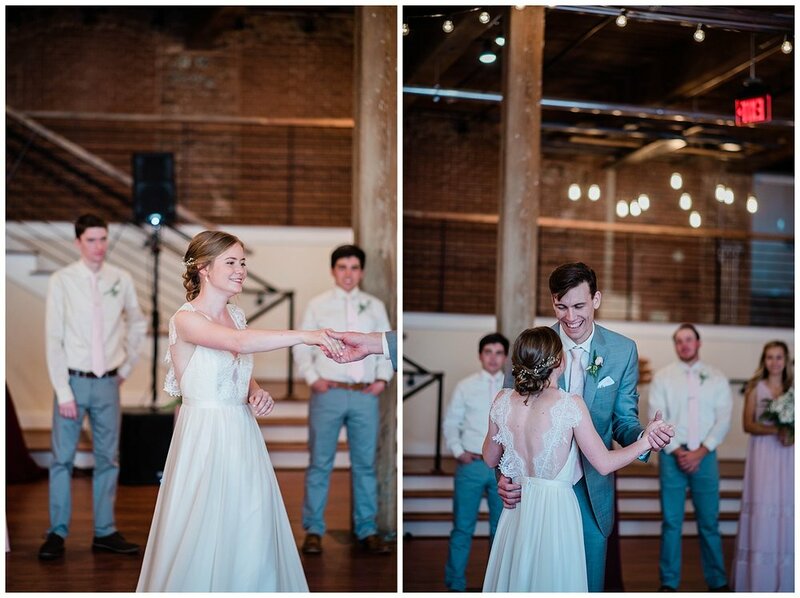 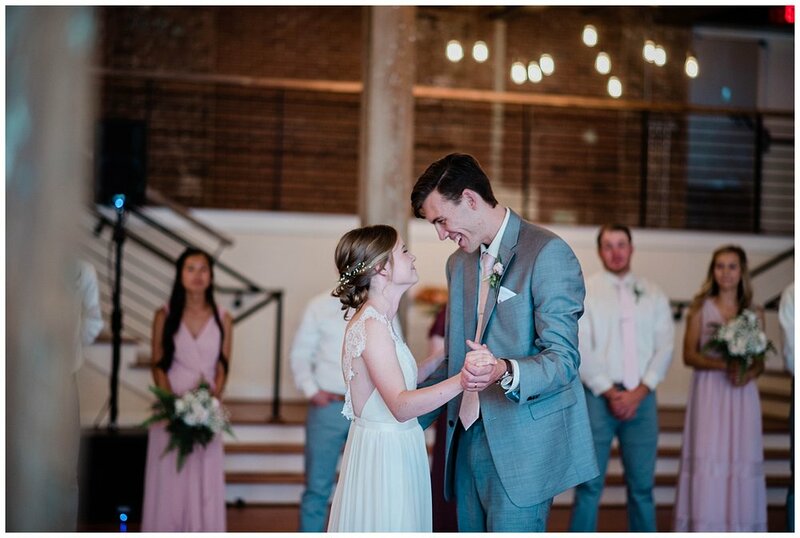 This day was truly so special from start to finish and I think you will be able to see from these photos just how intentional both Hannah and Phil are and how they made their day so muchmore than just a day-- but truly about the Lord and their sweet family and friends who have loved and supported their relationship since day 1.